Canadian Forces College Armour Heights Officers Mess, 215 Yonge Blvd. 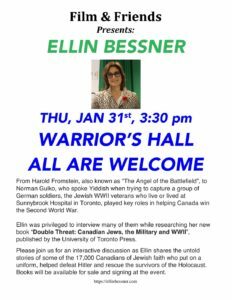 Join Ellin at 3:30 p.m. for a lively, interactive session as she shares the untold stories of some of the 17,000 Canadians of Jewish faith who put on a uniform, helped defeat Hitler and rescue the survivors of the Holocaust, especially the current and former residents of Sunnybrook. Books will be available for sale and signing at the event. 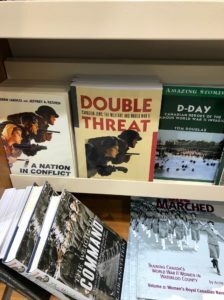 Ellin brings “Double Threat” to the University of Toronto Lecture Series in Oakville Feb. 25, 2019. 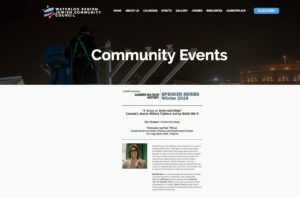 The University of Toronto Lecture Series features leading scholars, thinkers and experts who address an eclectic range of topics in an accessible one-hour format. Come hear their thoughtful insights, critical analyses and provocative ideas. A brief question and answer period follows each presentation. The series is offered online, and in Markham, Oakville and at the University of Toronto St. George campus. In-class students at all venues get free access to the St. George lectures online. 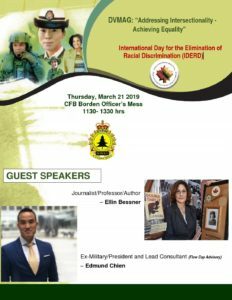 Ellin brings “Double Threat” to the University of Toronto Lecture Series at St. George Campus Feb. 27, 2019 @ 1 p.m. The University Lecture Series features leading scholars, thinkers and experts who address an eclectic range of topics in an accessible one-hour format. Come hear their thoughtful insights, critical analyses and provocative ideas. A brief question and answer period follows each presentation. The series is offered online, and in Markham, Oakville and at the University of Toronto St. George campus. In-class students at all venues get free access to the St George lectures online. The University Lecture Series features leading scholars, thinkers and experts who address an eclectic range of topics in an accessible one-hour format. Come hear their thoughtful insights, critical analyses and provocative ideas. A brief question and answer period follows each presentation. The series is offered online, and in Markham, Oakville and at the University of Toronto St. George campus. In-class students at all venues get free access to the St. George lectures online. 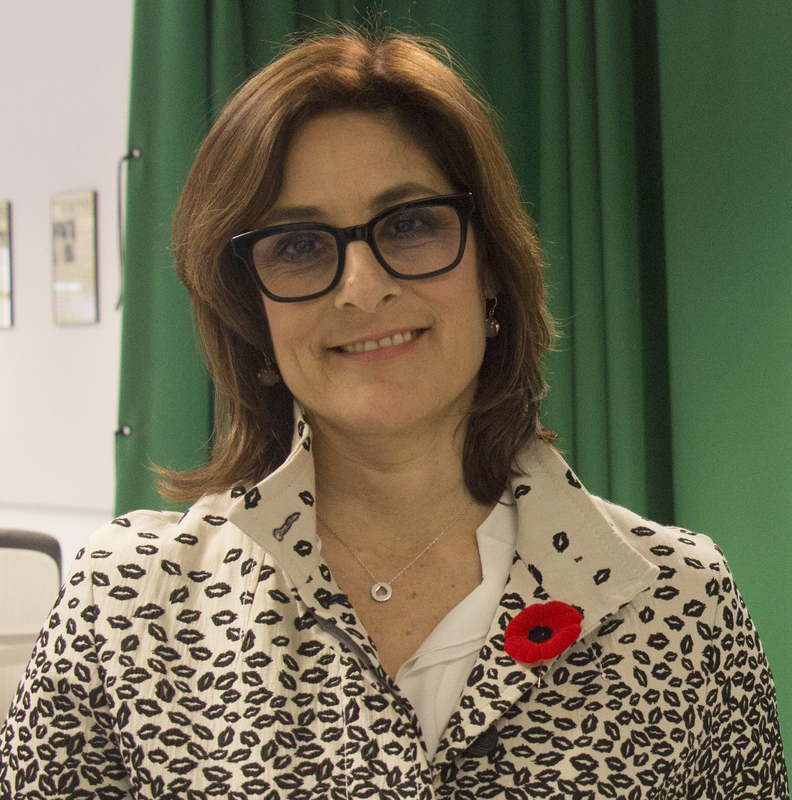 Ellin speaks at the Richmond Hill Historical Society April 15, 2019 7:30 p.m.